Since Tuesday, January 19, four different avalanches in Colorado, Utah, Wyoming, and Montana have claimed the lives of four winter enthusiasts—three skiers and a snowmobiler. 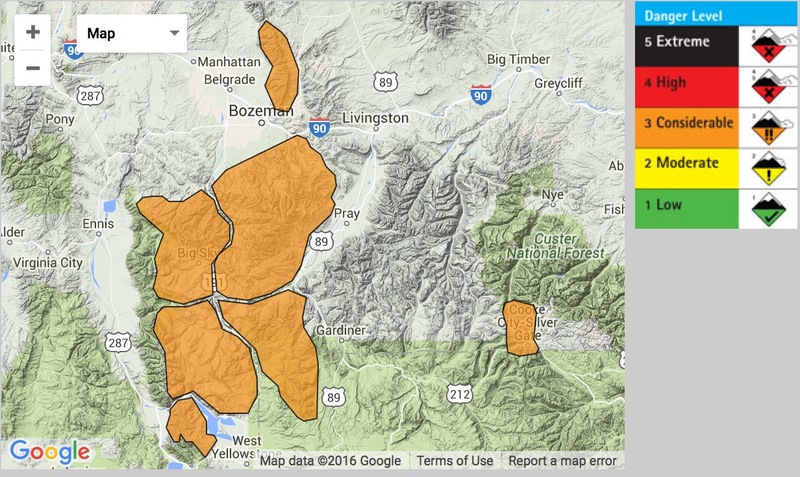 One of those was a ski patroller in Montana who was out with another patroller and two graduate students from Montana State University to collect snow data. According to a study presented at the International Snow Science Workshop in 2012, in the United States, about 70 percent of fatal avalanche accidents occur within four days of the previous accident. 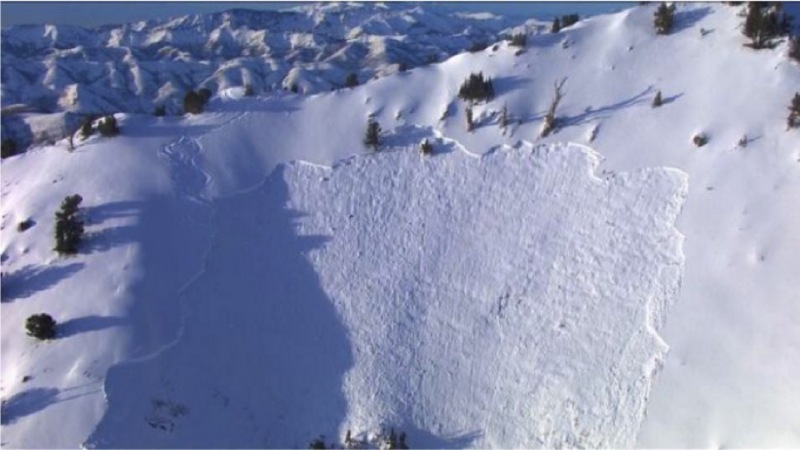 In the accident report for the Utah skier-triggered avalanche, where the skier was buried three to four feet deep despite wearing an airbag pack, the Utah Avalanche Center noted how complex this winter has been for snowpacks. 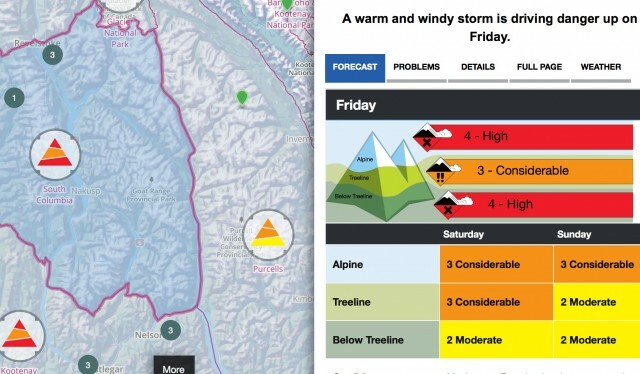 Due to a range of weather—from dry spells to wind to heavy snowfall—it’s been textbook conditions for snowpack instabilities. 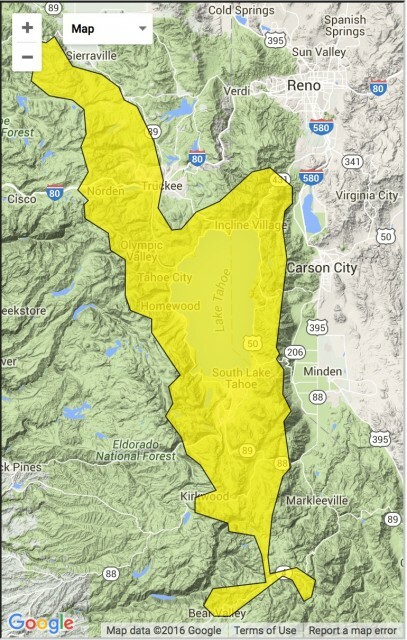 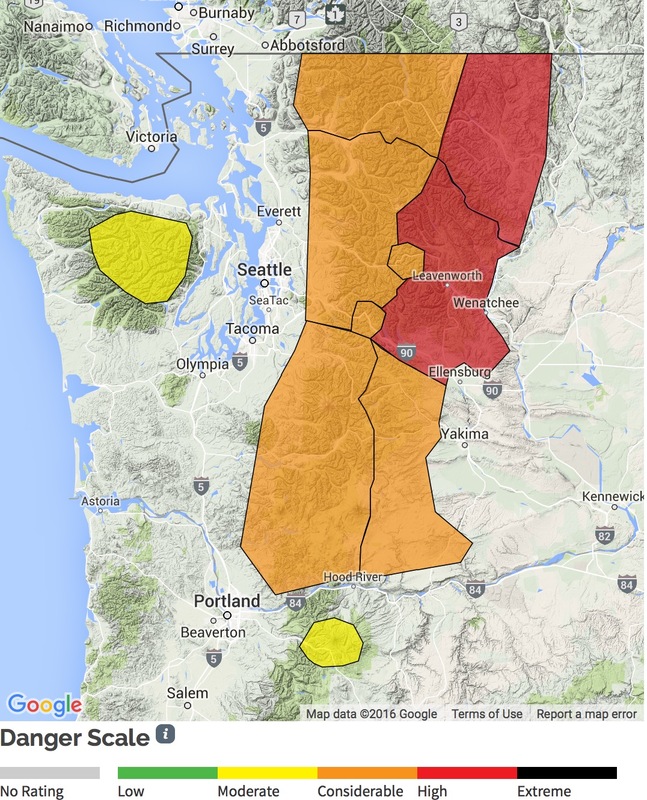 With snow forecasted this weekend for the Pacific Northwest, the Sierra, and Rockies, be sure to check your local avalanche bulletin and talk over the conditions with your ski partners before heading out.